This deal is amazing! 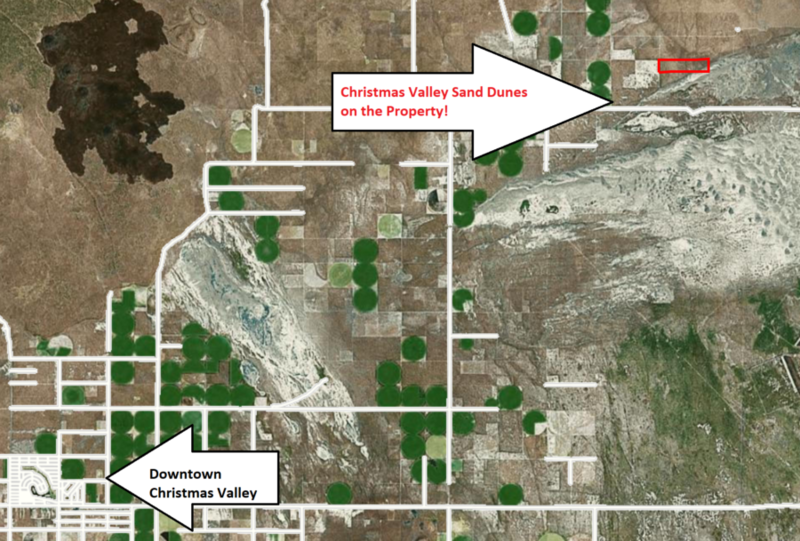 Christmas Valley Sand Dunes ON the property! 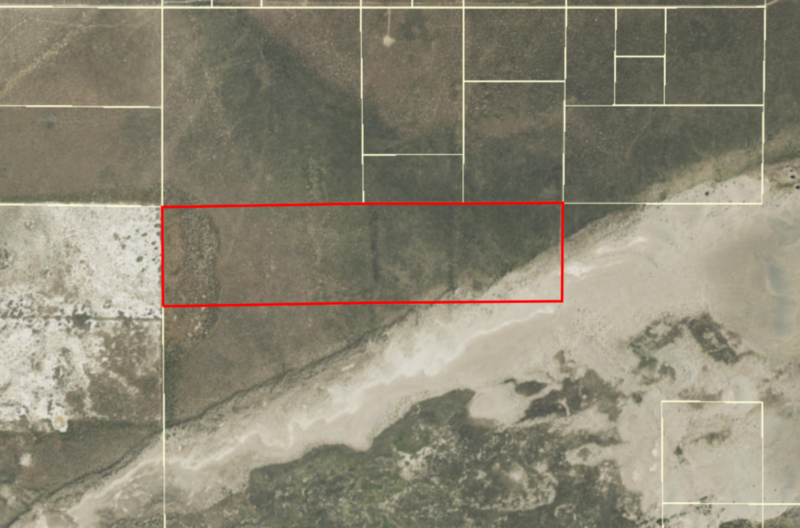 Available now is this 160 acre parcel that actually has a portion of the Christmas Valley Sand Dunes in the southeastern corner of the property! 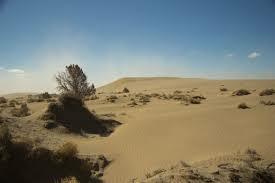 The main Dunes are just south of here. 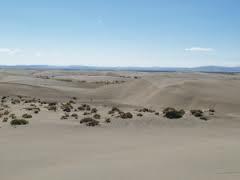 Property has direct unpaved road access. 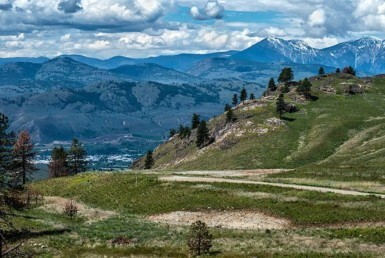 Fantastic spot for ATV riders and adventure seekers! 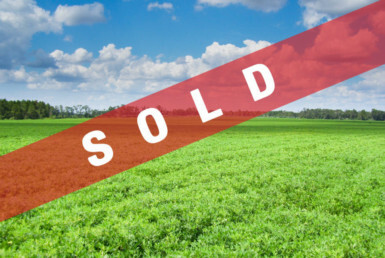 ***50% off Market Value with $30k in equity. 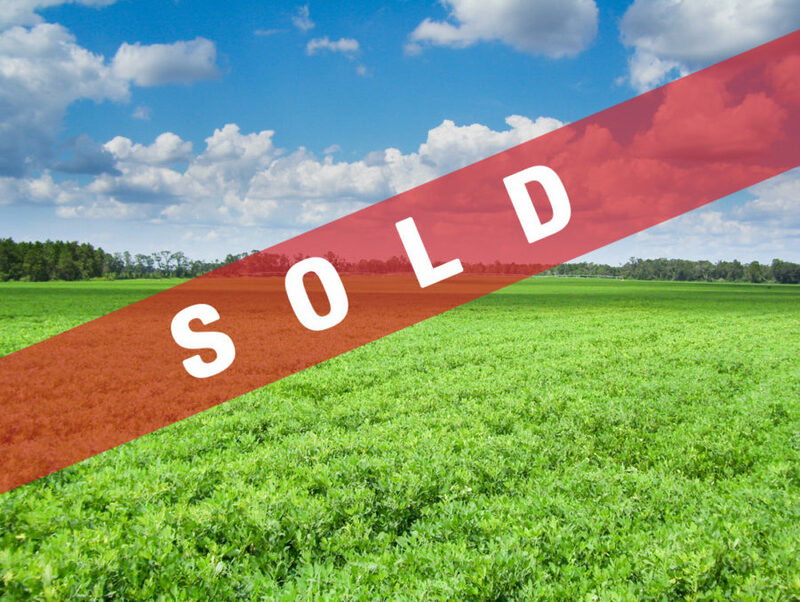 Less than $200 per Acre!! !